For fat loss we need an energy deficit. This means you’re burning more than your eating. This can be achieved either through eating less, moving more or a combination of both which seems to be superior for fast, sustainable results. 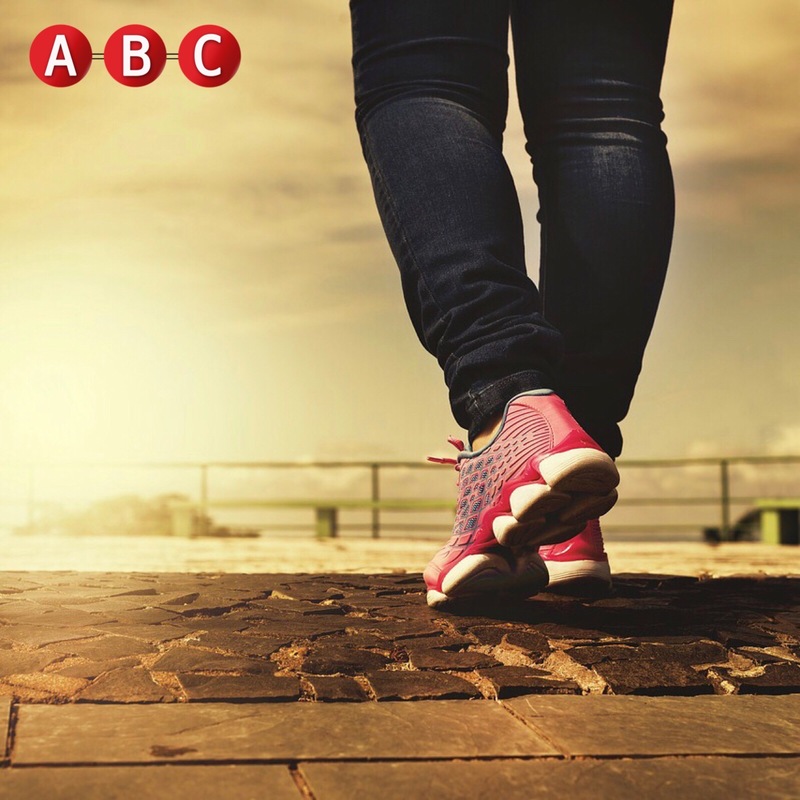 Walking is a great way to help burn off excess energy when striving for a deficit. It doesn’t matter if you do weight training, Cross Fit, walking or running. If you don’t enjoy your chosen exercise mode, it’s only a matter of time before you’ll give it up. Walking is something many people enjoy. Particularly those that hate going to the gym. Everyone! It will work perfectly if you’re new to an exercise regime and just getting started. Or even if you’re an experienced gym-goer that just wants to increase your weekly energy expenditure and get outside more. How about doing it with your dog, or squeezing it in during your lunch hour at work. The plan is based over 28 days, that’s four total weeks. However you don’t need to walk every day. It’s based on a total of four walking days per week. I thought this is much more realistic and achievable for most individuals. No walk lasts longer than 30 minutes. You could perform it on a treadmill, but in all honesty why wouldn’t you want to be outside in the fresh air? There’s no reason why you couldn’t see weekly loses of 1-2lb with this plan when combined with a decent eating plan, maybe even more if you’re an inexperienced trainee. If you complete the four weeks, I’d love to hear how to got on! Drop me a message on social media or email me personally here. Day 4 – Walk for 18 minutes. If it helps divide the minutes and walk 9 minutes in the morning and 9 minutes later in the evening. Day 1 – Walk for 14 minutes. The first 2 minutes slow, then the next 10 minutes fast, and 2 minutes slow to cool down. Day 2 – Walk for 16 minutes with a moderate tempo. Day 3 – Walk for 18 minutes. The first 3 minutes slow, then 12 minutes fast, and again 3 minutes slow. 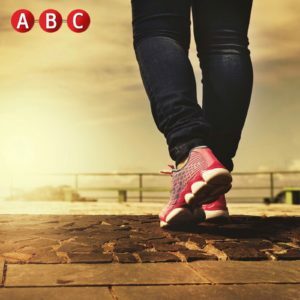 Day 4 – Walk for 20 minutes with a moderate tempo. Again if it helps, divide this into two chunks. Day 1 – Walk for 22 minutes. Start with 4 minutes slow walking, then 14 minutes walk fast, and finish with 4 minutes slow. Day 2 – Walk for 24 minutes with a moderate tempo. Day 3 – Walk for 26 minutes. Walk 5 minutes slow, then 16 minutes fast, and 5 minutes slow. Day 4 – Walk for 24 minutes with a moderate tempo. Day 1 – Go up and down the stairs or just walk while increasing the elevation for 15 minutes. Cool down with 2 minutes of slow 0% gradient walking at the end. Day 2 – Go 25 minutes with a moderate tempo. Day 3 – Go up and down the stairs or just walk while increasing the elevation for 20 minutes. Cool down with 2 minutes of slow 0% gradient walking at the end. Day 4 – Go for a moderate tempo for 30 minutes.